Another week done in the 2017 MLB season and another set of weekly MLB power rankings released by the USA Today. Will the Boston Red Sox be able to chase down the Houston Astros and take the best record in the American League away from them? 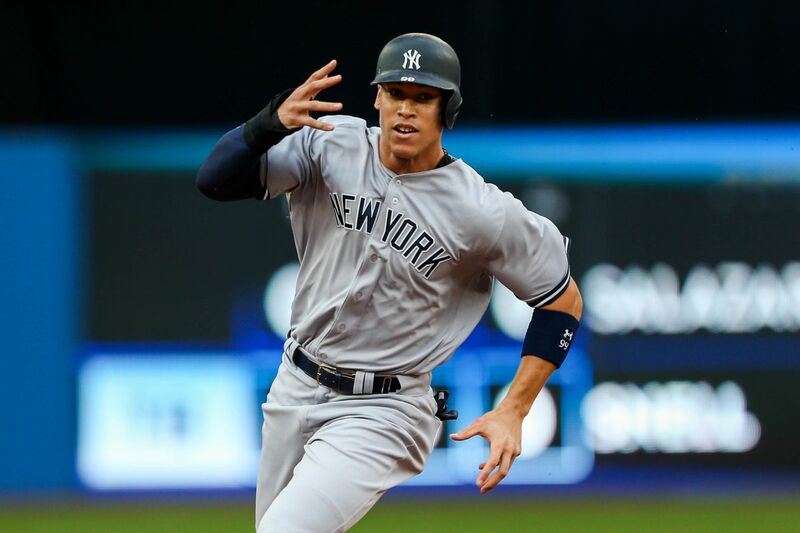 Will the Yankees be able to hang around in the American League East Division race? Can anyone catch the Dodgers? While these rankings don’t have the answers to any of those questions for sure you can bet that they can be used as an indicator of things going forward so let’s check them out. This is a Yankees blog so we’ll start there. Last week the Yankees were 9th overall on the rankings and falling fast and that is exactly where the team remained this week after another lackluster week. The team is hovering around the .500 mark over the last three months of the season and a Top 10 finish for the team seems pretty suitable for the team. I wish it were higher but what can you do? Brian Cashman did all he could and all that Hal Steinbrenner would allow, now it is up to manager Joe Girardi and the players to collectively get it done. So do it. The Top 5 on the list are the Los Angeles Dodgers, the Washington Nationals who rose one spot, the Boston Red Sox who rose two spots, the Houston Astros who dropped two spots and the Arizona Diamondbacks who fell one spot. It’s crazy to think that the Dodgers haven’t lost a series in almost three months and may clinch the division this month, the Astros were once being compared to the 1927 Yankees before losing nine of their first twelve games to start the month of August and the Diamondbacks may have the NL MVP in Paul Goldschmidt and somehow still no one is noticing outside of Arizona. You can’t predict baseball. Don’t look now but the St. Louis Cardinals are back in the Top 10, the Kansas City Royals were once completely written off and are now 12th overall according to the list and the Tampa Bay Rays, who many publications said would win the AL East this season, have fallen off back to the #13 position. But hey, think of all those click baits they benefited from when the Rays went on their little run. It’s okay though, at least they aren’t the Phillies.